Dr. Joseph Will is a Colorado native with deep roots in the west Denver Community. He attended Colorado State University earning a degree in Biology with an emphasis in Anatomy and Physiology followed by the University of Colorado Health Sciences Center where he earned a Doctor of Dental Surgery Degree. While at the University of Colorado he served as the dental representative for the Intercampus Committee on Academic Excellence. Amongst other honors, he was awarded the Miles Markely Award for outstanding clinical skill in Dentistry. After completing dental school, Dr. Will attended the Ohio State University's Postdoctoral residency in Periodontics. While completing his residency, he also conducted Bone Graft research utilizing synthetic bone grafting materials earning a Masters Degree in Science. He has published original research and new surgical techniques in the removal of benign tumors affecting the gingiva in peer reviewed journals. Dr. Will was honored to be selected as the chief resident at the Ohio State University periodontal postdoctoral residency program. After completing his training in 2001, he returned to Denver to serve the community and continue a trend of innovation for his patients. Dr. Will is active in periodontal societies having served as the Secretary/ Treasurer for the Rocky Mountain Society of Periodontists in 2007 and President in 2008. Dr. Will is Board Certified and maintains active board certification including an abundance of continuing education to stay at the absolute latest information in the profession. 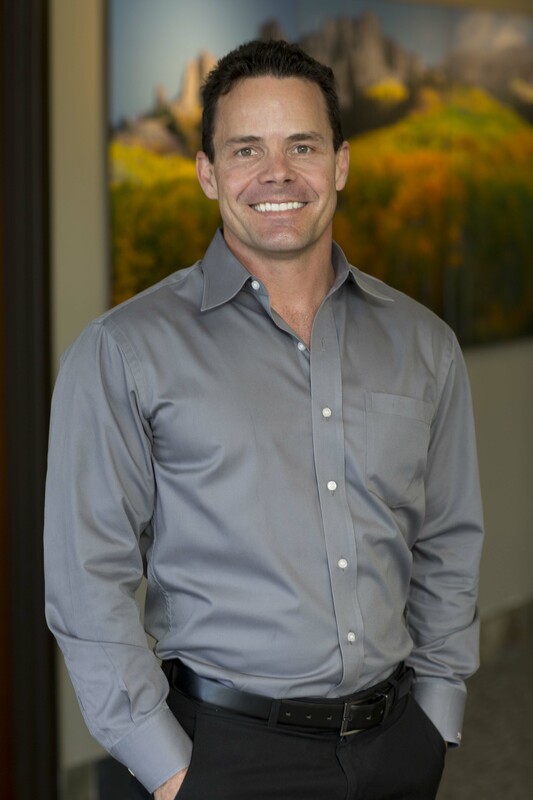 Dr. Will is a member of the American Dental Association, Metropolitan Denver Dental Association, Colorado Dental Association, Academy of Osseointegration and the American Academy of Periodontists. Dr. Will has been selected in the 2008-2017 editions of 5280 magazine's "Top Dentists". Dr. Will has a special interest in bone regeneration and dental implants having extensive experience in all phases of these treatment modalities. 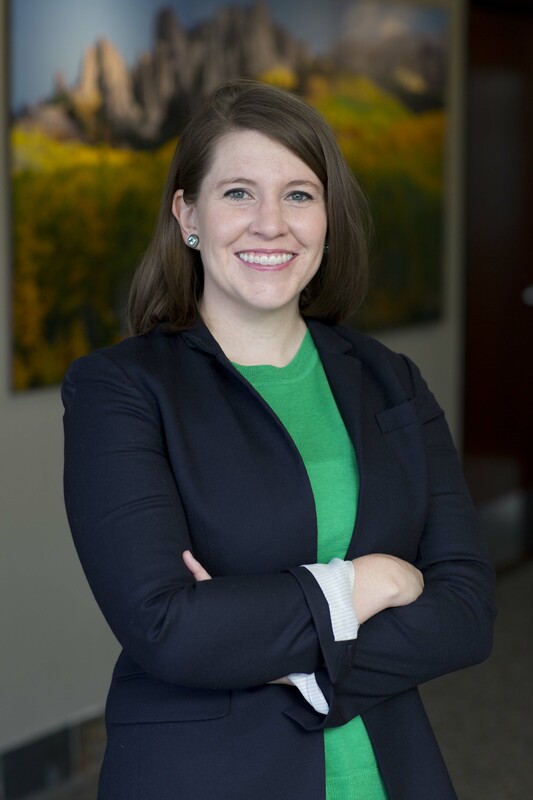 Dr. Saunders is a native of Colorado and grew up in Golden, CO. She graduated from the University of Notre Dame then returned to Colorado to attend the University of Colorado School of Dental Medicine for dental school. She continued on at the University of Colorado for her Residency in Periodontics followed by a Fellowship in Dental Implants. She is a Diplomate of the American Board of Periodontology. Currently Dr. Saunders shares her time between private practice and the University of Colorado where she is a Assistant Professor in the Periodontics Department. Dr. Saunders is Board Certified and maintains active board certification. 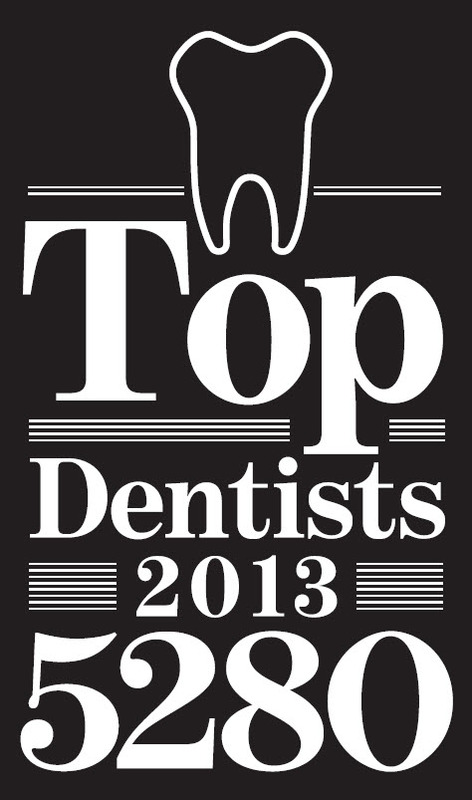 Dr Saunders has been selected to the 2016 and 2017 5280 Magazine "Top Dentists". She is a member of the American Dental Association, Metropolitan Denver Dental Association, Colorado Dental Association, and the American Academy of Periodontists. Drs. 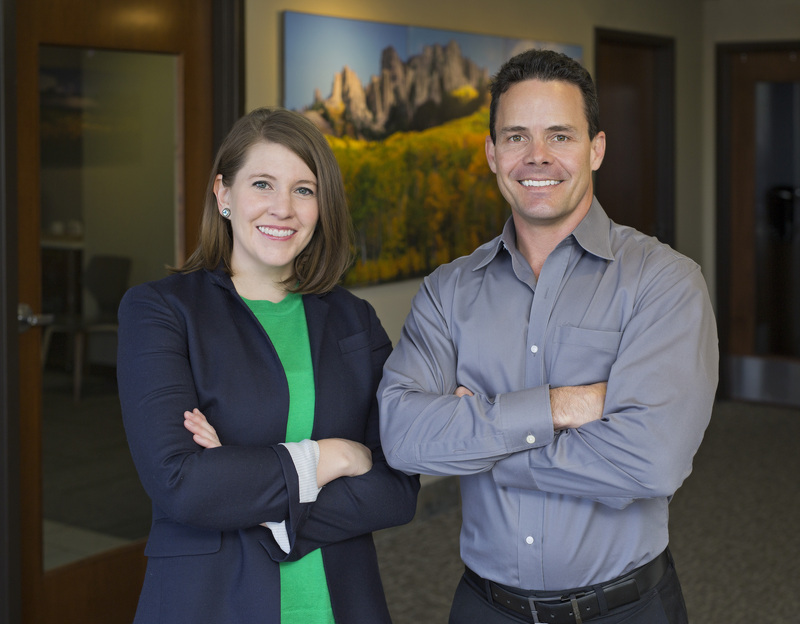 Joseph Will and Madeline Saunders specializes in periodontics and dental implants. They proudly serve the Denver Colorado metro area including Lakewood, Golden, Arvada, Wheat Ridge, Littleton, Evergreen, Denver, Edgewater, and more.